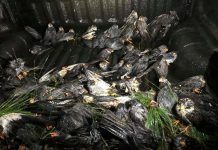 Two shocking mass die-offs have made the headlines within the last 5 days. On March 22, 2018, 143 whales died after a mass-stranding at Hamelin Bay, 10km north of Augusta, Australia. 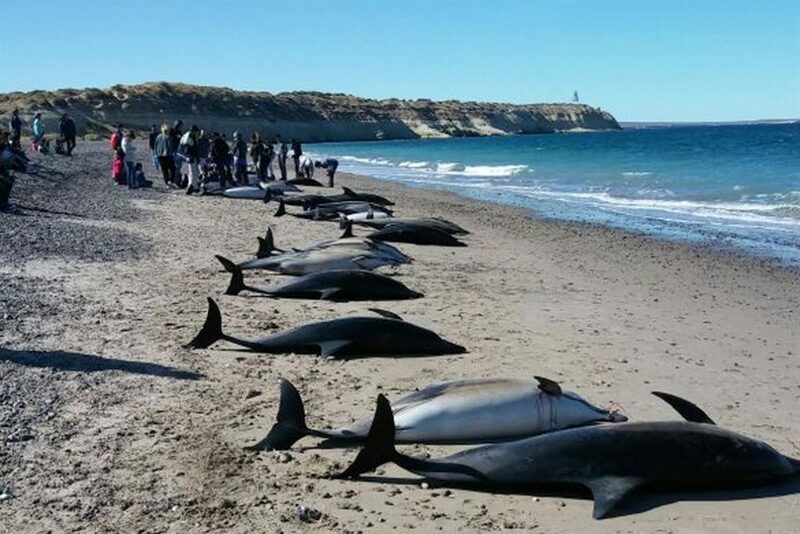 Now, just 2 days after, 61 short-beaked dolphins were found washed ashore on a beach resort in Argentina. 49 died and 12 were saved. This mass die-off is unprecedented, as it represents the first case of marine mammals being stranded in this region of Argentina. 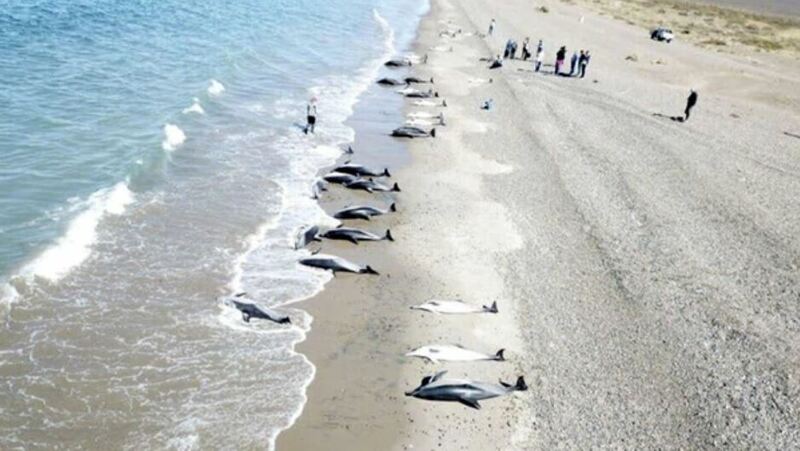 SCIENTISTS have been left baffled after 61 short-beaked dolphins were found washed ashore on a beach resort in Argentina on March 25, 2018. 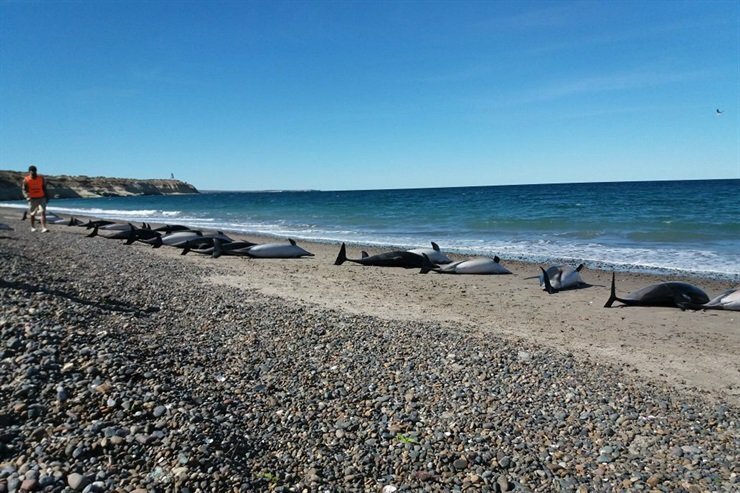 The cause of this mass stranding and die-off remains unexplained: Killer whales? Military exercises? Radiation? Underwater sounds? Epidemic? 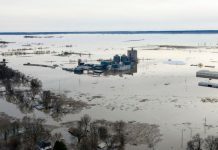 The scientists explained an investigation into the stranding of the dolphins will begin once the dead specimens have been stored. It is the first case of marine mammals being stranded in this region, therefore it is an unprecedented situation. Short-beaked dolphins are known to live in areas of the Atlantic, Pacific and Southeast Indian Ocean. 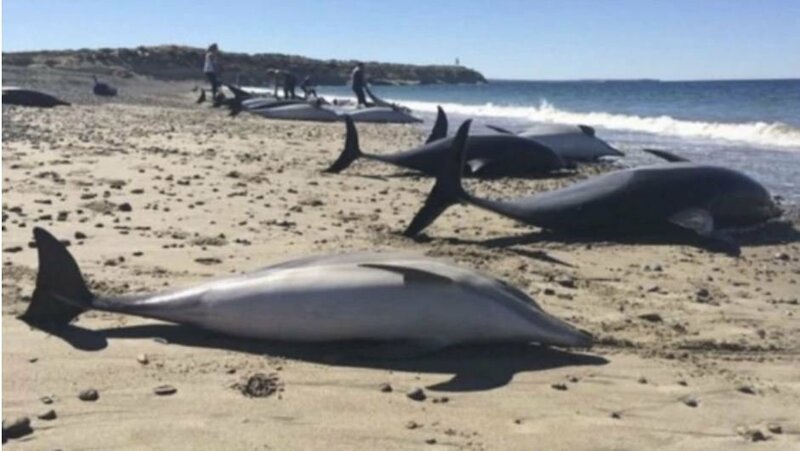 Authorities in northern Argentina are trying to solve a mystery after dozens of dead dolphins reportedly washed ashore on a resort beach. 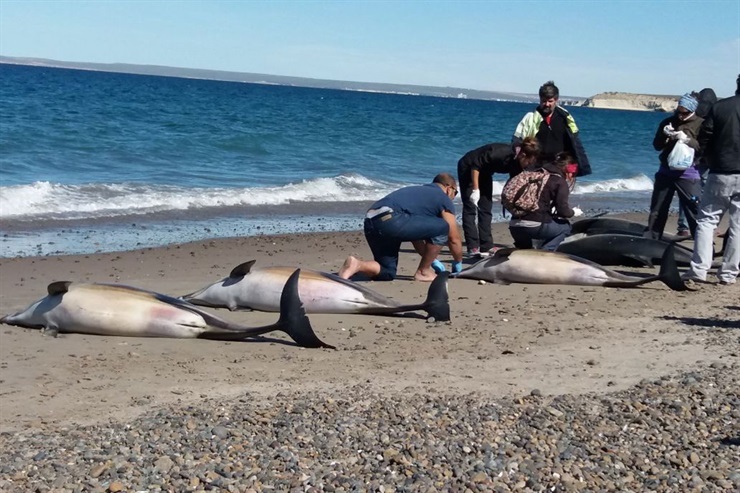 Of the many short-beaked dolphins stranded on the beach in Puerto Medryn, 49 died, while 12 were able to return to sea. A couple who noticed a high amount of birds on the beach discovered the dolphins and alerted officials. Argentina’s Secretary of Protected Areas says a large killer whale presence in the area may have driven the dolphins closer to shore. What about military exercises? 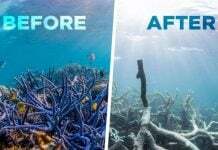 Pollution / radiation? Underwater noises? Epidemic?